Balance Studios is the Official Gracie Jiu-Jitsu Academy of Philadelphia and the first Gracie Affiliate school in Philly! 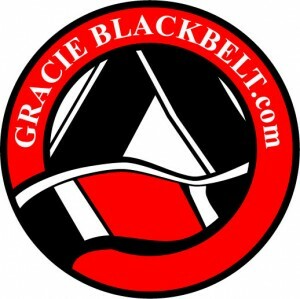 The Migliarese Brothers, Owners and Gracie Black Belts, are dedicated to sharing the authentic Gracie System that the late Grand Master Helio Gracie created. Gracie Jiu-Jitsu is for everyone! Balance Studios instructors are specially trained to teach beginners in a way that is easy to understand. Our Gracie Basics Program is a safe, energetic and, by far, the best way to get started in the most effective martial art in the world: Gracie Jiu-Jitsu. The Migliarese brothers have taught thousands of students over the last 20 years. They have discovered the easiest, safest, and fastest method to impart the Brazilian Jiu-Jitsu self defense of Helio Gracie and his son, Relson Gracie. The techniques taught in this course are Gracie Jiu-Jitsu Combat techniques, not sport techniques. These combat techniques can be applied to the sports of MMA and BJJ, but when in real battle, one must be aware of punches, kicks and other moves that may be illegal in sport. Who trusts and uses Gracie Brazilian Jiu-Jitsu combat techniques? *Most branches of military and Law enforcement have adopted this program in their own combatives program because of its simplicity, effectiveness and ability to save lives. We are the biggest fans of Mixed Martial Arts here at Balance Studios, but we do not forget that MMA is a sport and not reality combat on the street. Gracie Jiu-Jitsu 101 gives you the means to survive a street encounter. I guarantee that you will quickly become addicted to the Gracie jiu-jitsu way of life. Most students enroll in our program because of the effectiveness of the techniques, but quickly become enchanted with the lifestyle. Jiu-Jitsu becomes a reason to take care of yourself in all aspects of your life. Phil and Rick Migliarese have applied their collective 40 years of Gracie Jiu-Jitsu experience to the creation of this revolutionary program. 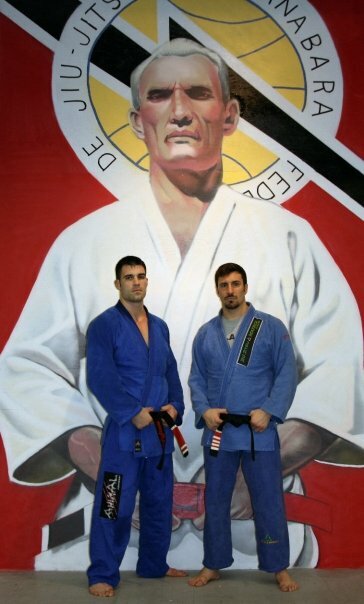 The Migliarese Brothers have outlined and organized the techniques required for steady progress towards your Black Belt, and have defined a formula for success in the Gracie Black Belt Program. The “Balance Teaching Method” gives students focused, organized and informed instruction on the path to their Black Belt, while emphasizing that Jiu-Jitsu education should be fun, motivating, and easy.